My first trip into the land of the broken takes me to a street side curb. 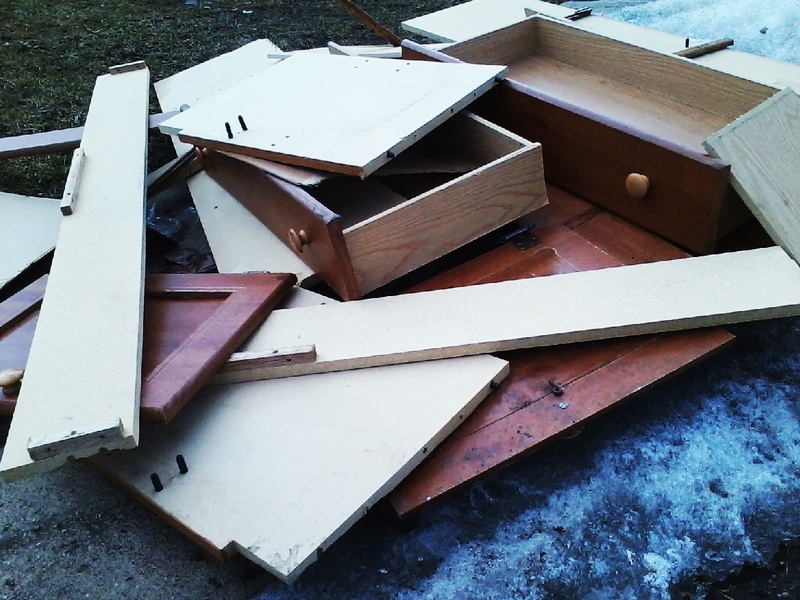 This is what once was a fine desk and cabinet combo, that was broken down into its individual wood pieces for disposal. 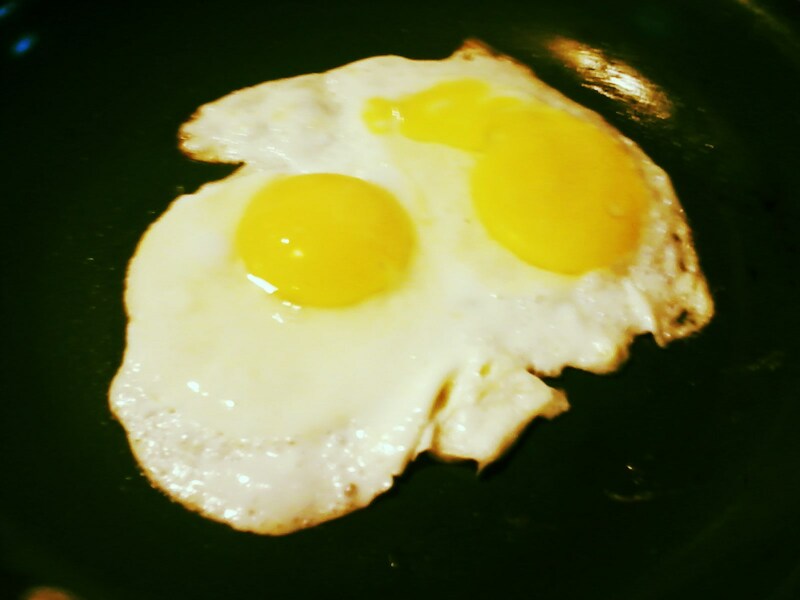 What was once the egg from a chicken, now broken open and the contents turned into this classic delicious food. 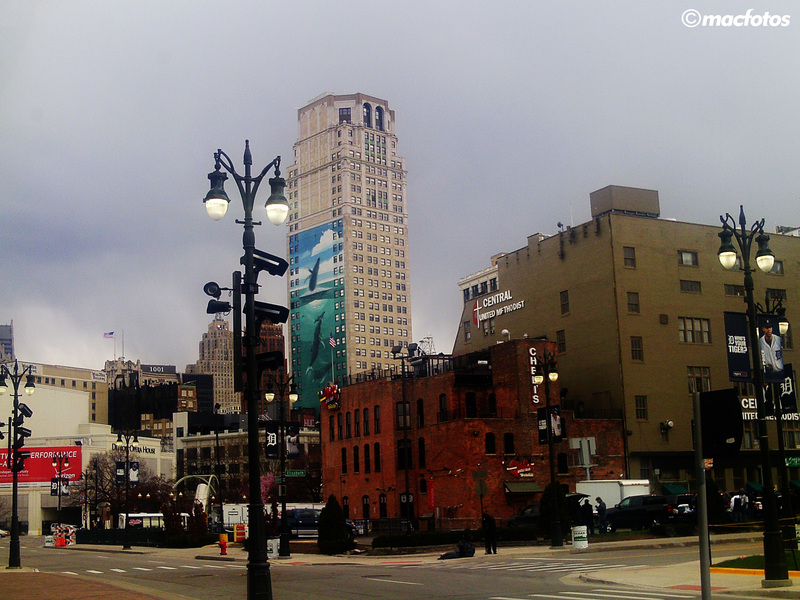 This picture of Detroit may not look broken, but the overall city elsewhere is severely neglected and dilapidated, at least the last time I visited the city. Even machines can have broken hearts, such as this reel mower of ours that has since been neglected for the much more efficient and powerful gas mower. 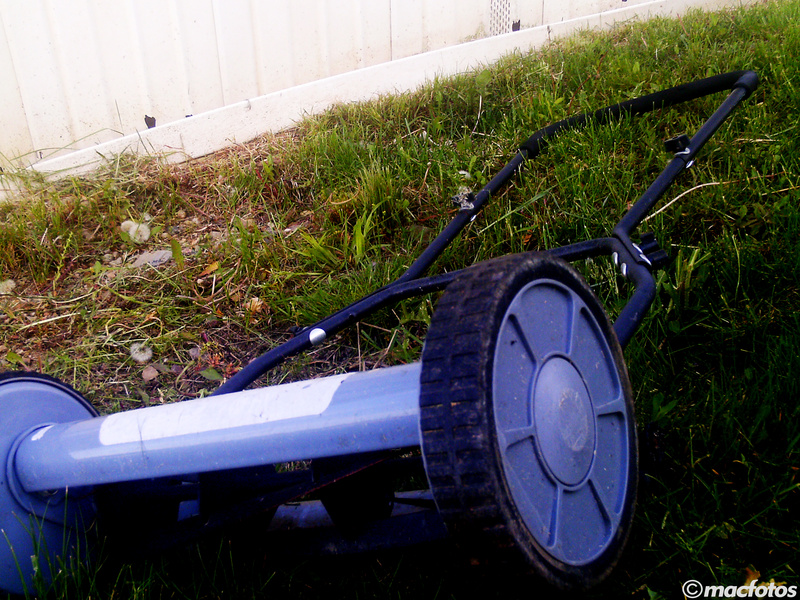 Now it is just memories of me working so hard to push this reeler through the thick grass, the blades constantly jamming, going back and forth creating uneven paths of cut grass, building a sweat in the hot sun. Did I mention that it’s broken as well?